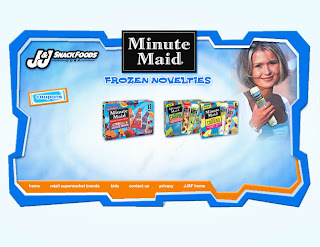 Sign up here to get a coupon mailed to you for a free Minute Maid Frozen product. Yummy! - perfect for these hot summer days we have been having.